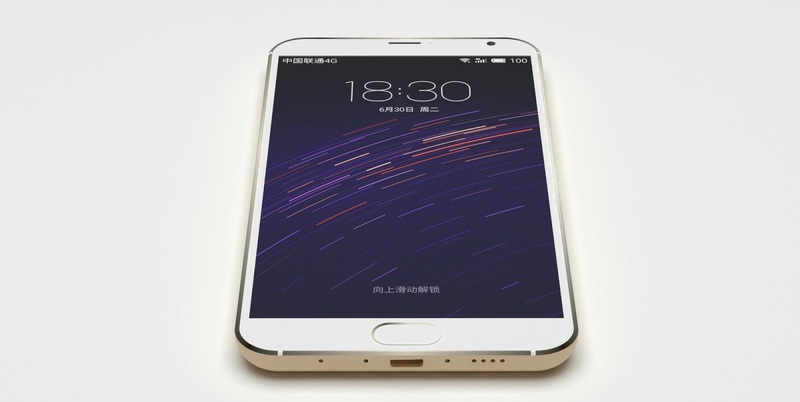 Meizu, a chinese company has launched its flagship smartphone in India at the price of Rs. 19,999. The smartphone can be purchased from Snapdeal in silver black and silver white colors. Scroll down the article to know more about the smartphone. The Meizu MX5 comes with a 5.5 inch AMOLED capacitive touchscreen with a resolution of 1080 x 1920 pixels (~401 ppi pixel density). The high pixel density on this phone brings out its best colors and provides a sharp and vivid display. Also, the display screen is protected by a Corning Gorilla Glass 3 and the viewing angles are great. Looking into its processing, it provides excellent speed with smooth navigation. The CPU used on this device is an octa core 2.2 GHz Cortex-A53. Also, the chipset installed in this phone is a MediaTek MT6795 and a PowerVR G6200 MP4 is used as its GPU. The frame rates while playing games on this smartphones are pretty nice which allows games to be played the way they were meant to be. Like most smartphones of today, the Meizu MX5 comes with a set of two cameras. A 20.7 MP primary camera with dual-LED flash and laser autofocus and an 5 MP secondary camera is equipped on the smartphone. The smartphone provides features like geo-tagging, touch-focus, panorama, face detection and HDR for clicking better photos and the rear camera can record videos of 2160p@30fps. Furthermore, the front facing camera can also record videos of 1080p@30fps. The Meizu MX5 operates on an Android v5.1 (Lollipop) based Flyme 4.5 OS. However, the device comes with a storage memory of 16 GB which cannot be expanded but a RAM of 3 GB is present on it. Moreover, powered by a non-removable Li-Ion 3150 mAh battery, the smartphone provides enough juice for a whole day's work over a single complete charge. So what do you think about the release of the Meizu flagship in India? Do let us know in the comment section below!